Music City Mortuary was established in 2001 by Steve Murphy. Steve founded the company after working at funeral homes in and around the Nashville, Tennessee area. 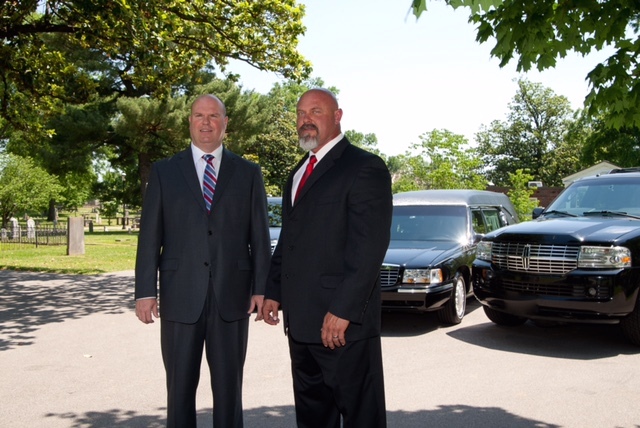 We can trace our history back to the early 90’s when Steve and his older brother Jeff worked as trade embalmers in addition to their full time duties at the funeral homes. As their reputation for quality embalming spread, more and more out of town firms began to call upon the Murphy brothers for their assistance. So, with a leap of faith, a borrowed cot, and a used mini van, Music City Mortuary was born. The business quickly grew to the point that it had outgrown it’s original location. We were able to purchase the Kline Avenue building, where we are now located. In early 2004, we purchased the building next door primarily as an investment, or rental property. 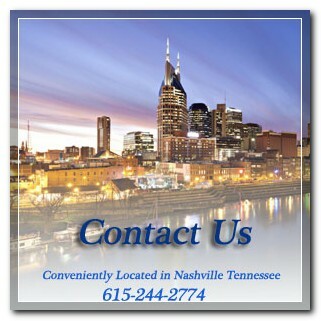 Music City Mortuary is really a product of our customer’s demands. In early 2005, several of our local clients approached us with idea of offering cremation. We re-purposed the building that we had purchased next door, and in 2005 opened our crematorium; Music City Crematory Service. In 2007 we added a second retort, and in early 2016, we replaced our first cremation unit, with a new state of the art cremator. In 2007, older brother Jeff, had been working for the Alderwoods Group, when SCI took over Alderwoods, Jeff joined his brother at Music City Mortuary on a full time basis. Today, we have grown into one of the largest full service mortuary services in the South. We have more than 15 associates who are dedicated to prompt, professional service. We have assisted funeral directors from all 50 states in the Union, and more than 20 countries around the world. While we have grown, we have never forgotten, the people and the principles that got us here. • We abide by the NFDA Professional Code of Conduct, and are members of The National Funeral Directors Association, and the Tennessee Funeral Directors Association.